Just like you, numerous parents out there also have the same concern. They wish to make sure that their kids won’t overly use their smartphone. In order to make it work, you can use a parental lock on iPhone. While iPhone has a native restrictions feature, it can’t lock a device remotely. Therefore, experts recommend using a third-party parental lock iPhone app to serve the same purpose. In this post, we will let you know how to meet your requirements in a hassle-free manner. One of the best ways to implement parental lock on iPhone is by using FamiSafe. The app is compatible with all the leading iOS and Android devices. 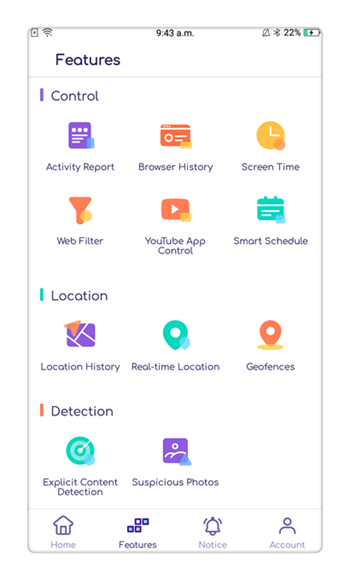 It provides extensive features that can help you monitor how your kids use their smartphone. Not just that – you can even restrict the device usage as well. 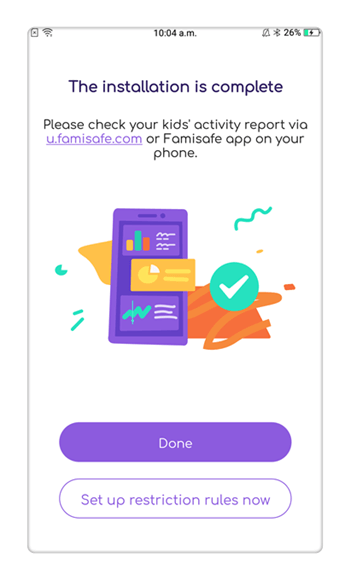 Just visit the FamiSafe app on your phone and restrict or block the kid’s iPhone whenever and wherever you want. FamiSafe can be used to set strict time-based restrictions on the device. 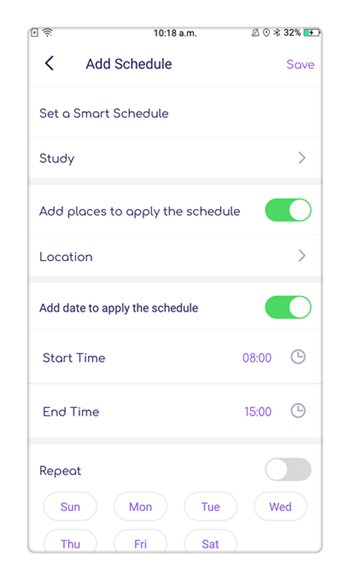 There is an intelligent schedule feature that can help you set flexible yet reliable schedules on the device related to a location or time duration. 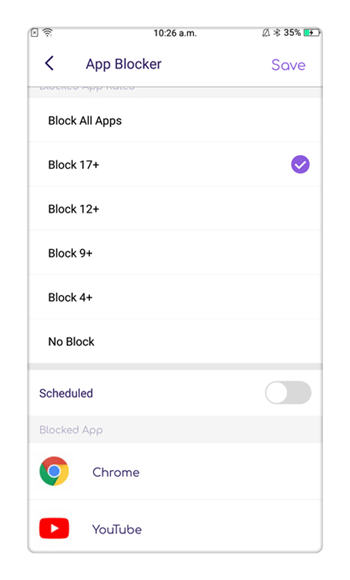 You can also block any app or website on the device. Besides setting up schedules, you can also set up screen limit for apps and the device as well. You can also track the real-time location of your kids. There is also a provision to view their past locations and get location alerts with its geo-fencing feature. 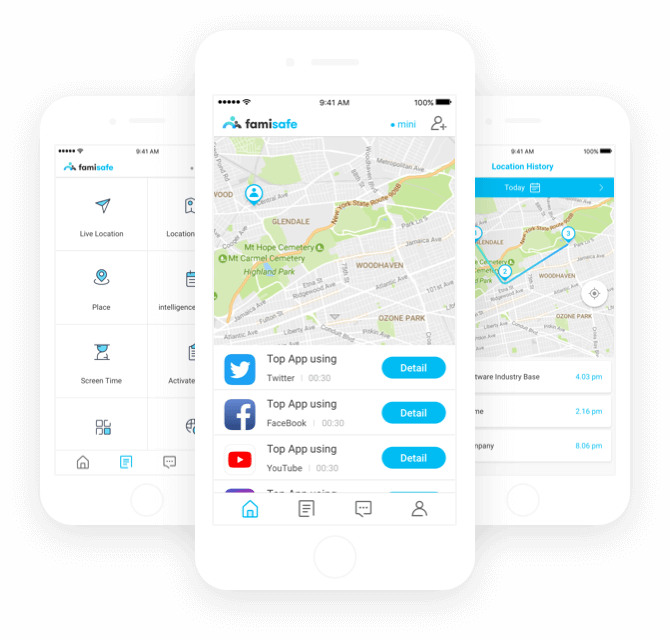 Parents can also monitor the way their kids use the smartphone remotely. How to lock your kid’s iPhone remotely? As you can see, FamiSafe is a complete parental lock iPhone app that can help you in different ways. To start with, let’s learn how to set parental lock on iPhone remotely. 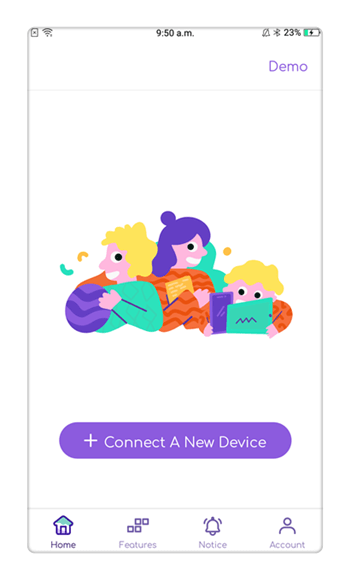 In this way, you can lock the device when your kids are at the school, in bed, or while studying. 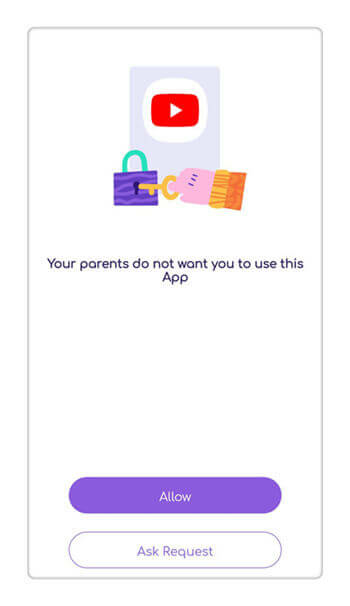 Firstly, you need to download the parental lock iPhone app on both the devices. 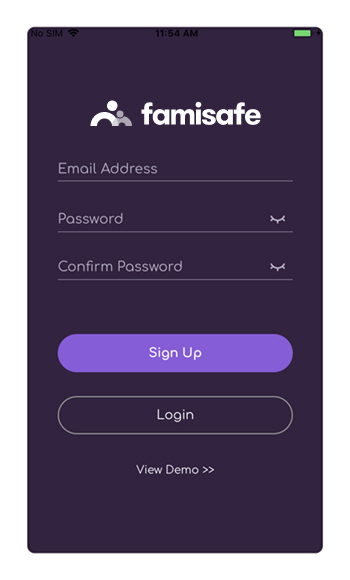 You can visit the official website of FamiSafe or its App Store page to do it. Once you have downloaded the app, launch it on your device and create your account. Sign-in to your account using the relevant credentials. 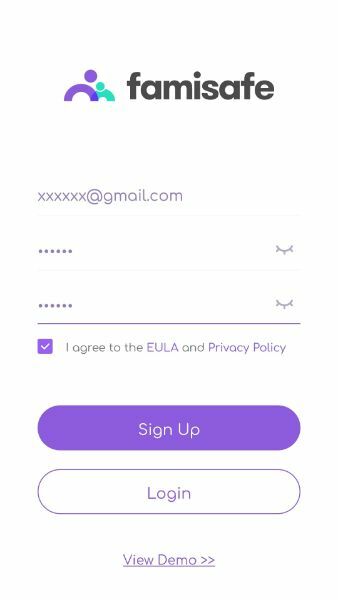 You can also log-in to the app on your kid’s iPhone using the same credentials. Now, on your device, you need to mark it as parent while on your kid’s iPhone, it should be marked as a child. In addition to that, you also need to specify the type of device your kids have. In this case, it is iOS. Perform all the needed steps to make sure that both the devices are now connected. In the end, you can simply launch FamiSafe and enter any feature from its home. As you know, FamiSafe has a dedicated feature that can be used to lock the iPhone remotely. To access it, go to its “Intelligent Schedule” option from the welcome screen and choose to set new restrictions. Here, you can set the phone unavailability time. There is an option to set the unavailability duration (start and end time) on certain days of the week. You can simply save a schedule from here. Also, you can switch between and even edit different schedules too. 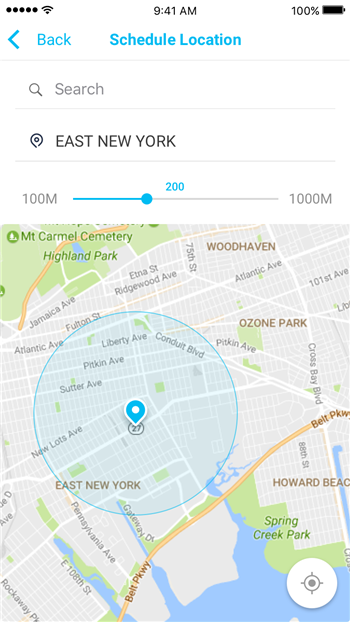 There is also a feature to make the device unavailable at a specific location. To do this, enable the “setting up unavailable geography” feature. After that, you can specify a certain location where the phone would not work. In the end, just save the changes you have just made. During the restricted duration, all the third-party apps, browser, and even App Store would not work. Once you have added all the restrictions, you can simply turn them on or off with a single tap on your phone. How to Set Screen Limits on Kid’s iPhone? 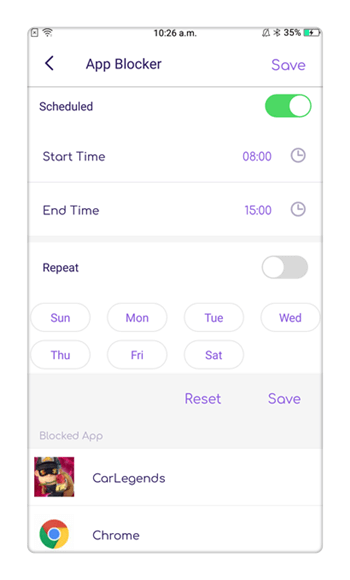 Besides setting up strict device unavailability and schedules, you can also set time-based restrictions on a device as well. 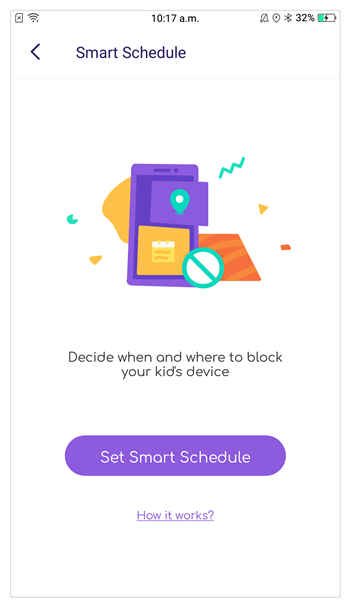 If your kids are getting addicted to their phone, then you can simply apply parental lock on iPhone. 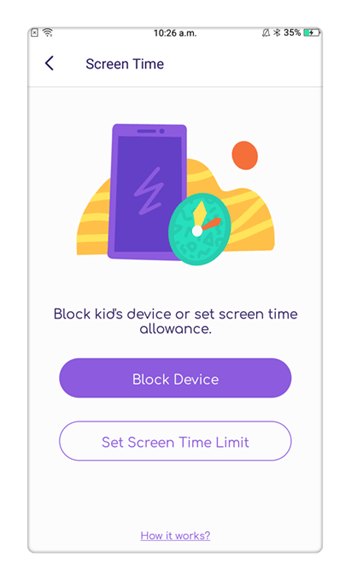 For instance, if you just want your kids to use their iPhone for not more than 2 hours a day, then you can set 2 hours as the maximum screen limit. The FamiSafe parental lock iPhone can make it work. Parents need to set the screen limit on the target device. Once the screen limit is reached, the kids won’t be able to use the smartphone. 1. From the home page of FamiSafe, visit the “Screen Time” option. 2. 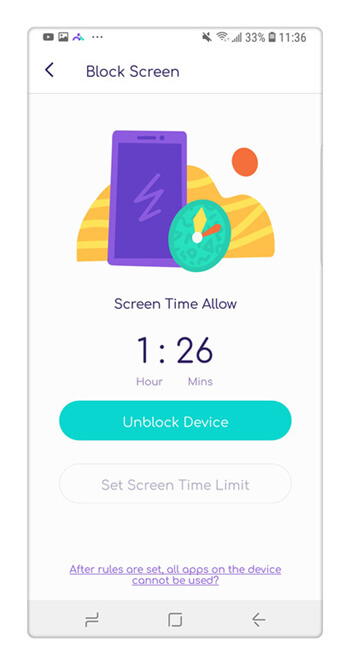 Here, you will get an option to set screen time limits or lock the device. 3. To instantly disable the device, just tap on the “Lock Device” button. In this way, you can lock or unlock your kid’s phone remotely. 4. 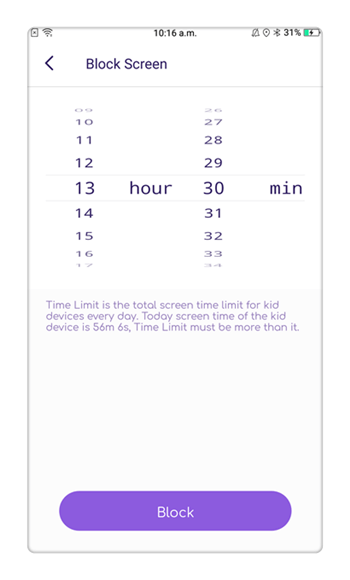 To further customize the parental lock on iPhone, tap on the “Set Screen Time Limit” option. Here, you can provide duration for the screen time. 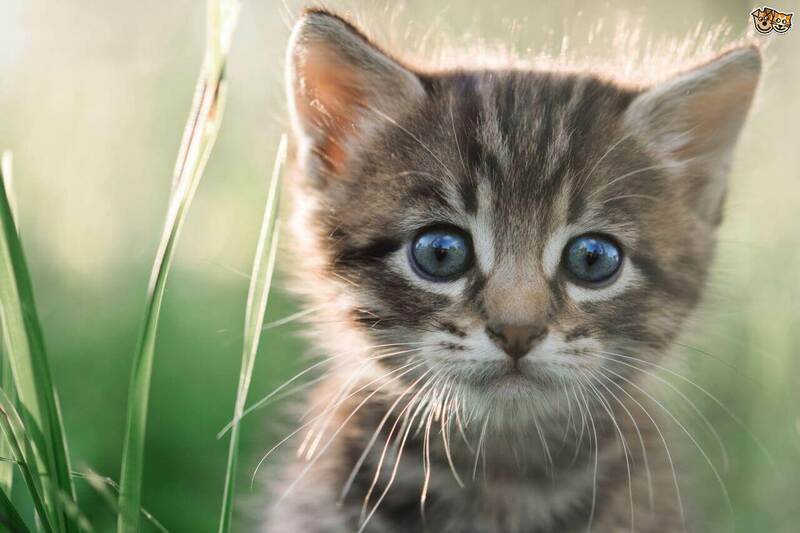 During the blocked period, the phone will only have access to emergency features. Your kids won’t be able to access any third-party apps as well. Whenever they would cross the respective screen time, they will get a prompt on their phone. 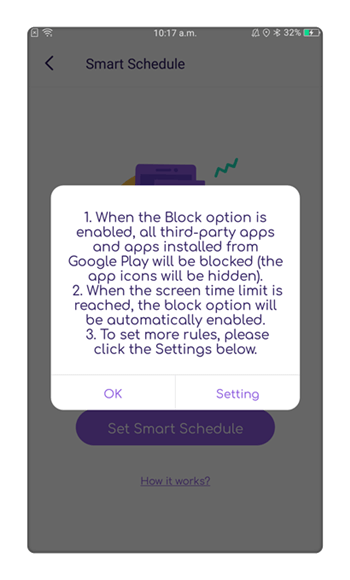 During an emergency, they can request you to unblock the device. 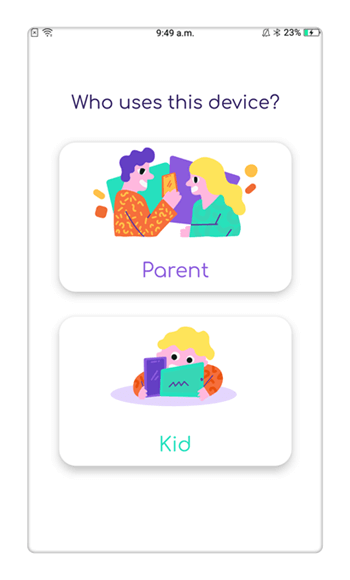 We hope that after going through this guide, you would be able to learn how to set up this amazing parental lock iPhone app. FamiSafe is quite easy to use and comes with a free trial of 3 days as well. Afterward, you can just buy it for $9.99 a month. Compatible with all the leading iOS and Android devices, it is certainly a must-have app for every parent out there.